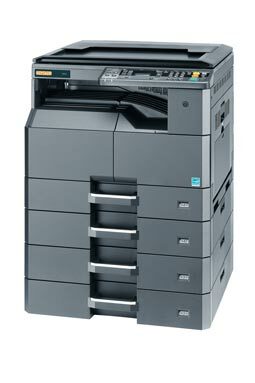 This compact A3 multifunctional system copies, prints via GDI and scans in colour. It offers various functions for small teams in the office environment. Are you looking to get a quote on this machine? * Specification details may be incorrect. Please view the pdf brochure for accurate information. You can also request a quotation by filling out this simple form.